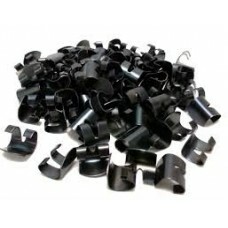 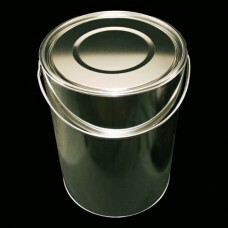 As the largest supplier of plastic & metal containers in the UK, Taylor Davis provides a cost effective service. 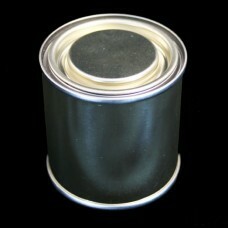 We aim to bring this service to all our consumers, no matter how big or small the order. 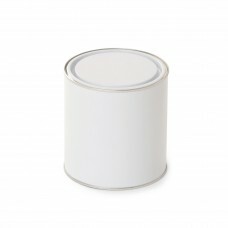 The 125 ml Lever Lid Tin Internally Lacquered Ideally suited for small quantities - Storing, transporting and decanting liquids such as paints, .. 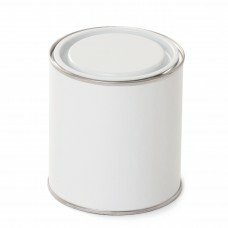 The 125 ml Lever Lid Tin Ideally suited for small quantities - Storing, transporting and decanting liquids such as paints, adhesives, solvents, .. 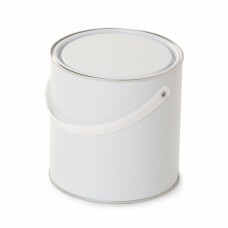 The 250 ml Lever Lid Tin is ideally suited for storing, transporting and decanting liquids such as paints, adhesives, solvents, varnishes & chemic..
250 ml Lever Lid Tin Ideally suited for storing, transporting and decanting liquids such as paints, adhesives, solvents, varnishes & chemica..
500 ml Lever Lid Tin Internally Lacquered is ideally suited for storing, transporting and decanting liquids such as paints, adhesives, solvents, varni..
1 litre Lever Lid Tin is ideally suited for storing, transporting and decanting liquids such as paints, adhesives, solvents, varnishes & ch..
1 litre Lever Lid Tin Lacquered is ideally suited for storing, transporting and decanting liquids such as paints, adhesives, solvents, varnishes ..
1 litre Lever Lid UN Approved Tin Supplied with optional lid and ring. 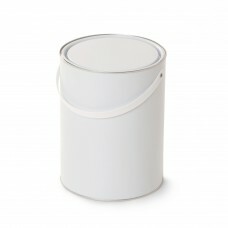 Ideally suited for storing, transporting and decanting liquids suc..
2.5 litre Lever Lid Tin is ideally suited for storing, transporting and decanting liquids such as paints, adhesives, solvents, varnishes & ch.. 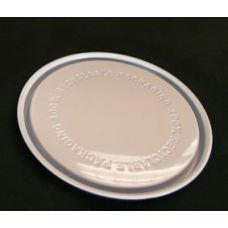 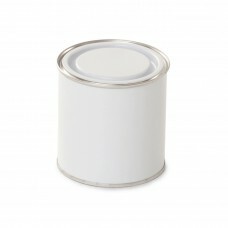 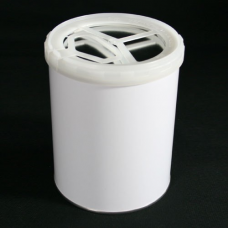 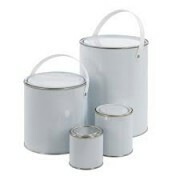 Replacement lacquered lid for 2.5 litre Lever Lid Tin To fit the 2.5 litre lever lid tin, this replacement lid is white and lacqu..
5 litre Lever Lid Tin is ideally suited for storing, transporting and decanting liquids such as paints, adhesives, solvents, varnishes & chem.. 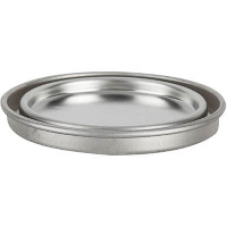 Round Tinplate Lever Lid Tin with Welded Side Seams - 10 Litre This 10 litre, Lever Lid Tin, is ideal for storage and transportat..